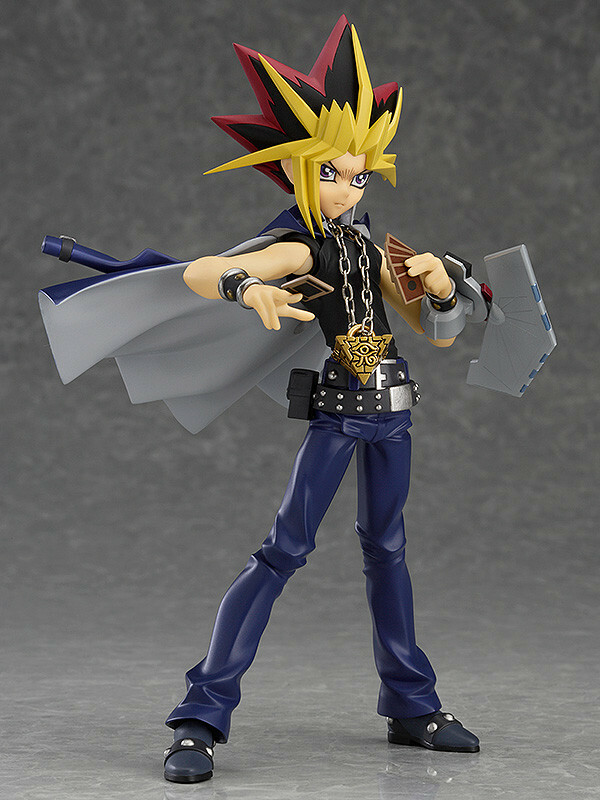 From the popular anime series 'Yu-Gi-Oh!' 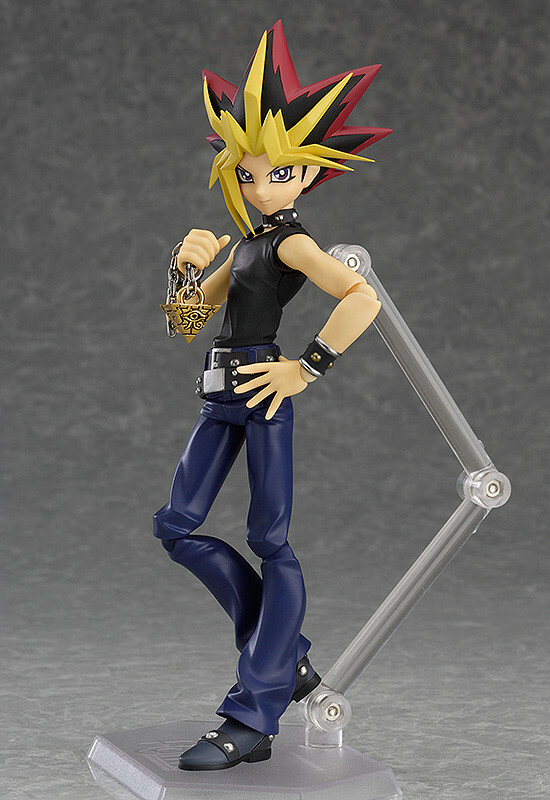 comes a figma of Yugi Muto's alternate personality, Yami Yugi! 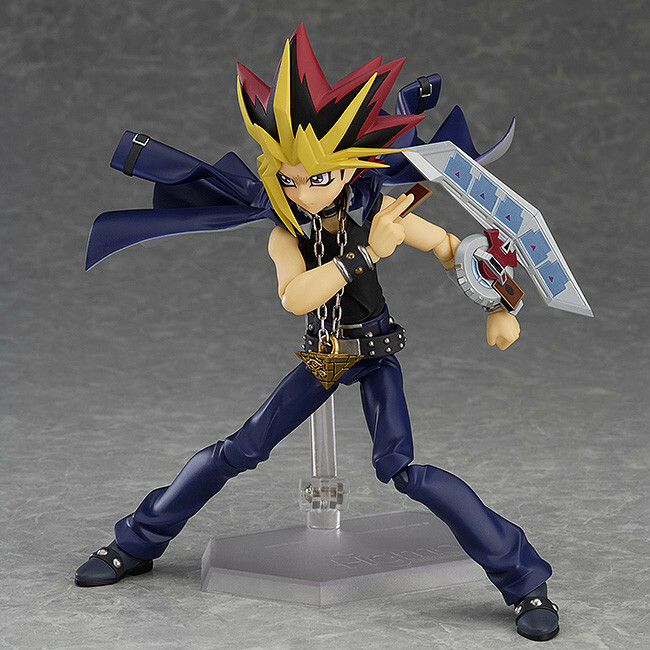 The Millennium Puzzle as well as the Duel Disk that attaches to his left arm are both included. A removable cape, a hand of cards as well as a single card to hold are also all included. 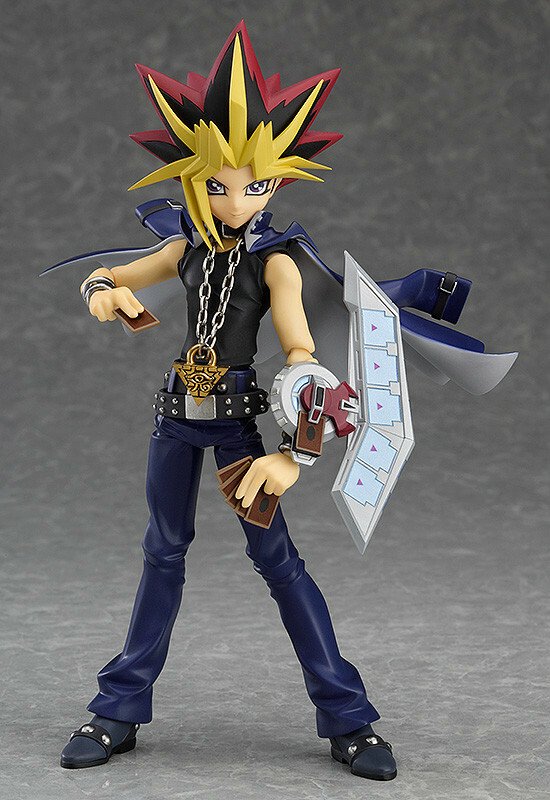 He comes with both a fearless smile as well as a glaring expression. 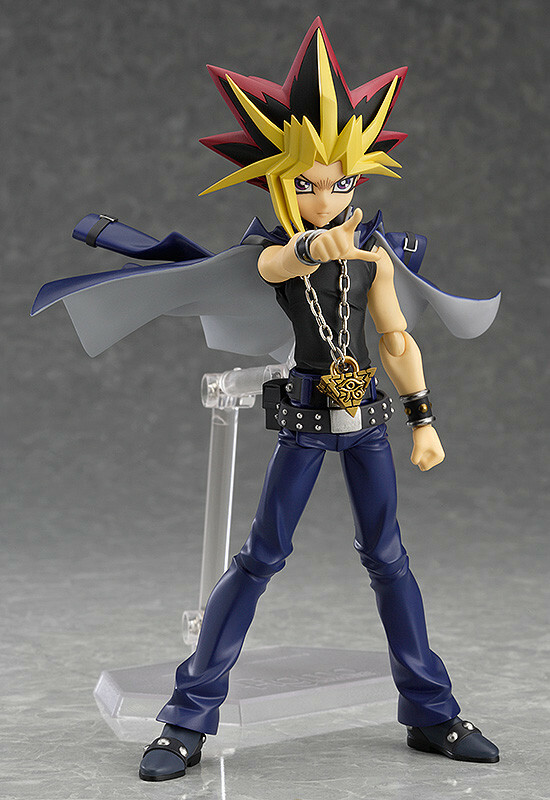 The direction Yami is looking can be changed to suit his pose with one of three different eye parts. Preorders will be open from 19th October 2017 (Thu) from 12:00JST until 16th November 2017 (Thu) at 12:00JST.